6th Class Doing their Bit for Charity. We started off by collecting money for the charity. One of the workers for the Charity (Alex’s Grandad Paul O Neil ) visited our school to explain what the charity was about and where the money goes. Their main focus was helping orphanages and care homes in Eastern European countries where the governments are too poor to help the sick ,disabled and orphaned. The total collected by sixth class came to about two hundred euro. He told us to keep the money and that he would send us a wish list so that we could see what they needed. It turned out they needed Johnsons and Pampers baby wipes. The baby wipes were being sent to Chisneu in Moldova . We bought the baby wipes and stamped them with the school label. They were collected by the Union on the 22nd of June. They were loaded into a truck and the sent off to An Post and Eircom to be delivered to the orphanages in September. Here are some photos of us loading the truck. Pupils in 4th and 6th Class have been investigating the effects of heat. One student has been researching global warming. This is a phenomenon which affects us all. The Earth’s temperature has risen considerably since the middle of the 20th century. This is because of an increase in greenhouse gases. 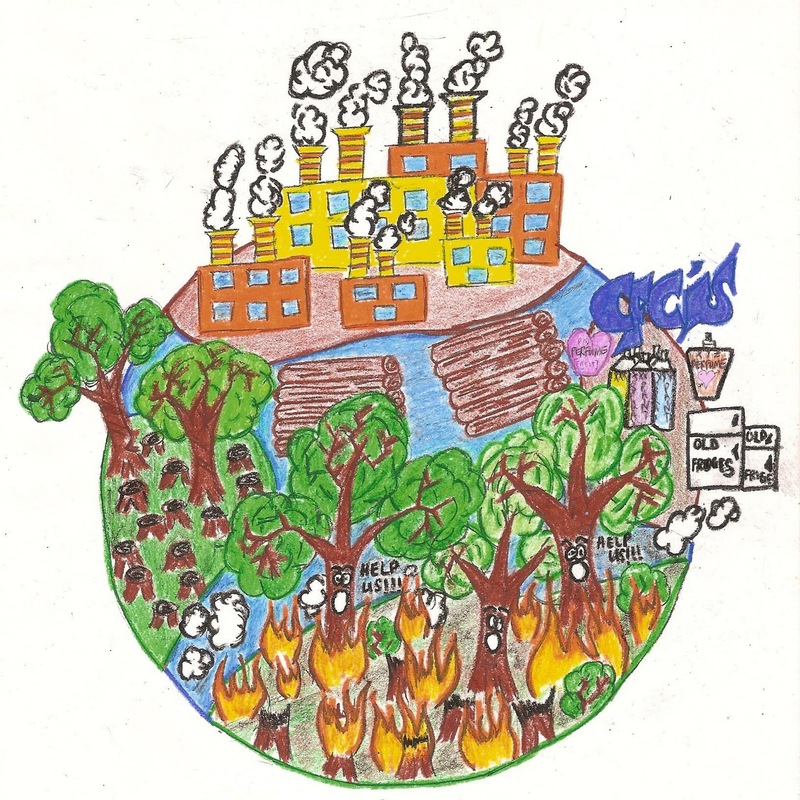 Greenhouse gases are created every time we use electricity, drive our cars and create something in a factory. This video shows how greenhouse gases are increasing the Earth’s temperature. 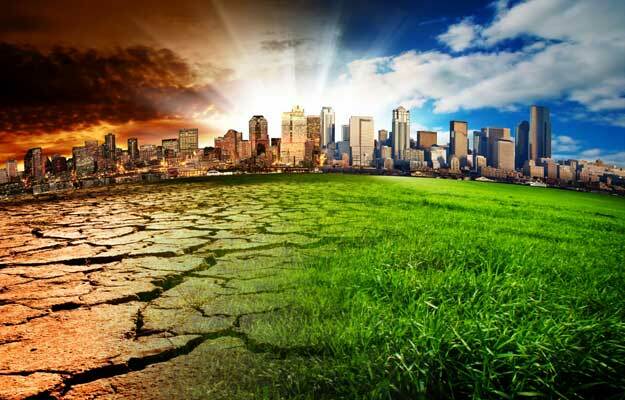 Global warming will negatively affect life of Earth in a number of ways. It will cause the polar ice caps to melt destroying habitats. In approximately one hundred years the countries with normally rich and moist soils will become deserts. 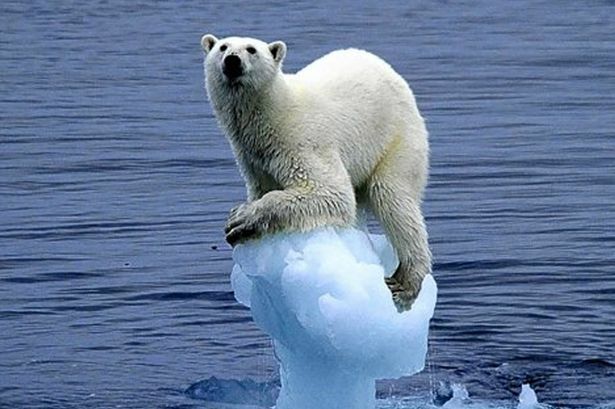 The melting of the polar ice caps causes the sea levels to rise. 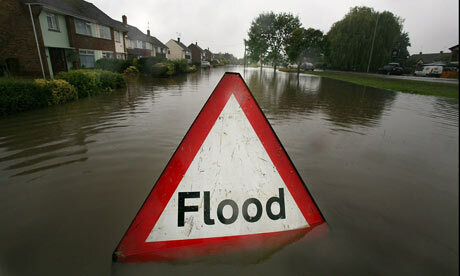 This in turn causes a increased risk of floods and tsunamis. We all must work together to protect the environment and try to reverse the effects of global warming.